Minis games are fun, but they can be really intimidating for a new player. A game like Infinity that's been around for quite a long time has quite a catalog of figures, and then there's the various factions, and trying to figure out what works with what, and bleh, it can be a wreck. Thankfully, Corvus Belli is here to help. 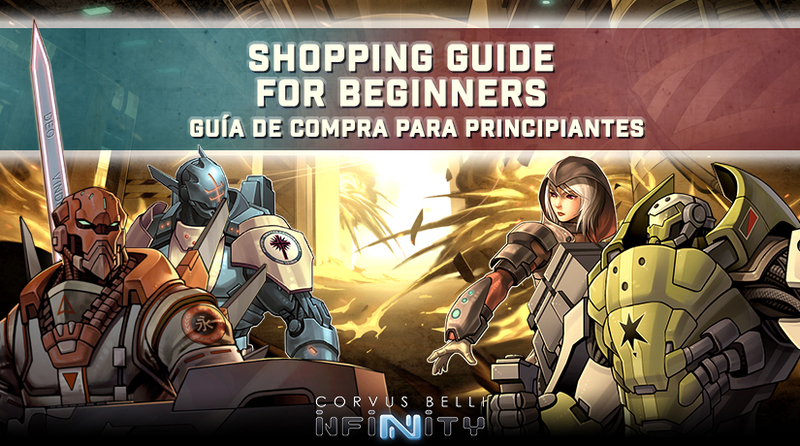 They've posted up a Beginner's Buyers Guide to help you ease your way into the game. Do you love miniature wargames, but are new to the fantastic universe of Infinity? or You have known us for a long time, but this is your first time playing or painting miniatures? The first thing you need to do is decide which army you identify with the most. Looking at the aesthetics, is there something that calls out to you? Once you’ve had a chance to look through the extensive line of miniatures, the next step is to look at our recommendations.